Largely recognised as the most notorious prison in the world, Alcatraz has been enshrined in popular culture. 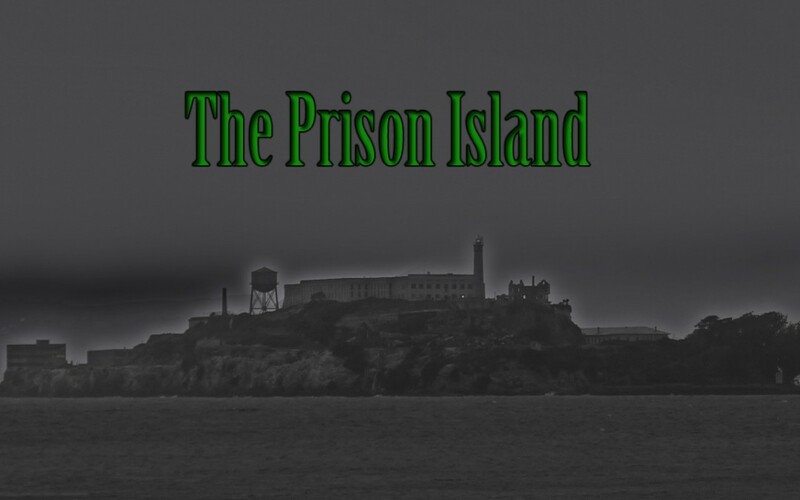 In the mind of many this prison island is synonymous with myths and legends, but no one knows it’s full story. And many of it’s mysteries go far deeper than the famous escape attempt.